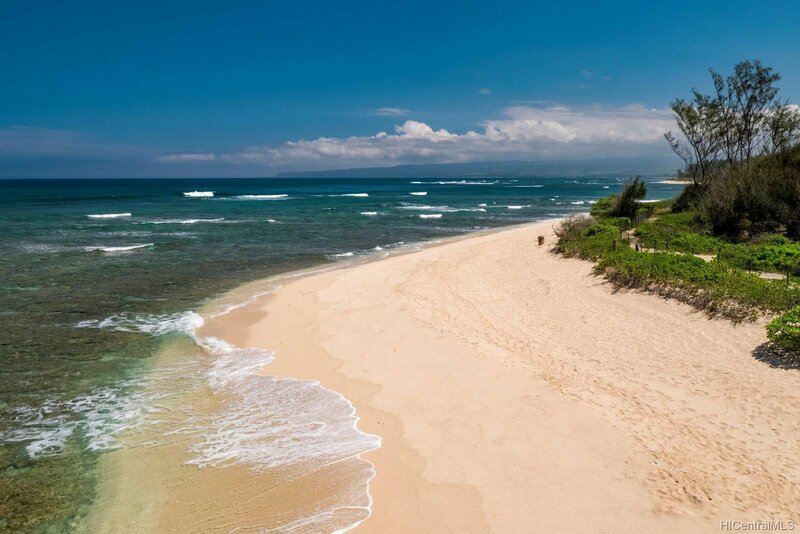 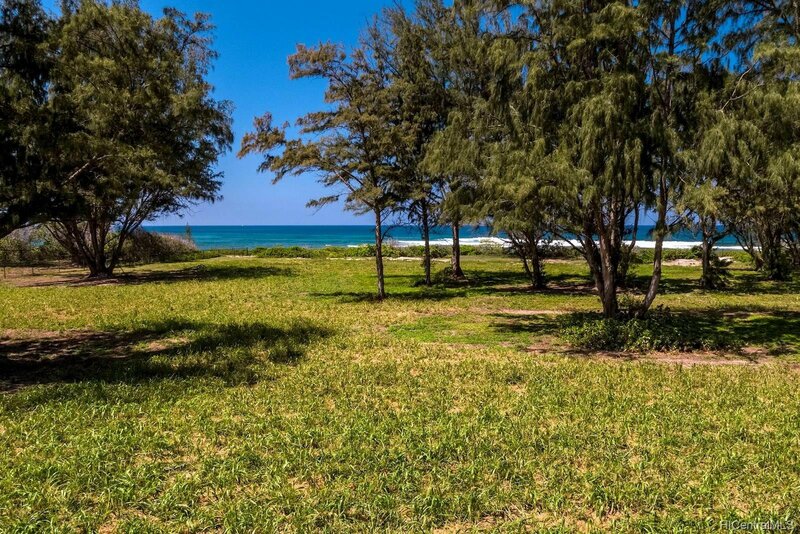 Once in a lifetime opportunity to purchase two adjoining ocean front parcels totaling approx. 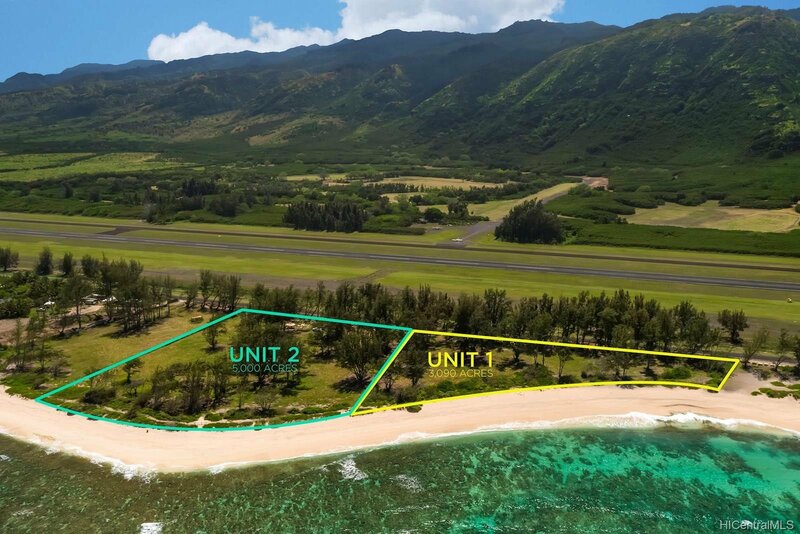 8 acres with two parcels each containing a separate building site and room for additional agricultural buildings, barns etc Parcel 1 with approx. 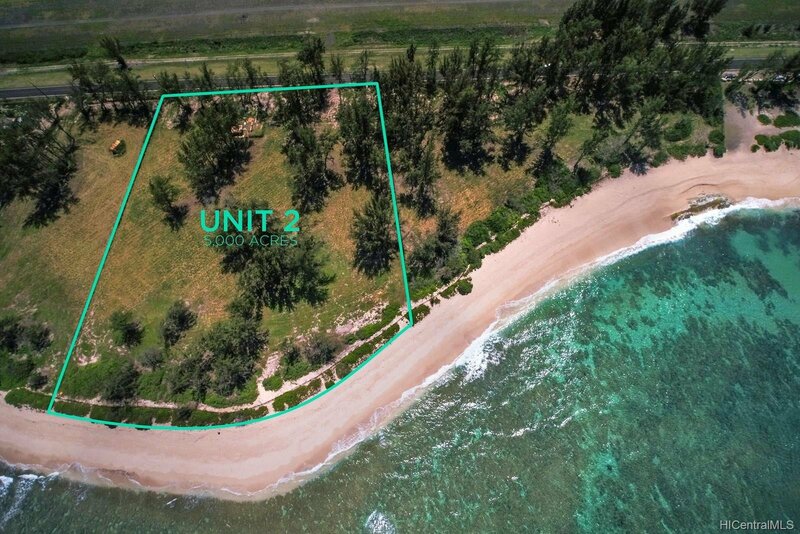 3 acres and parcel 2 with approx. 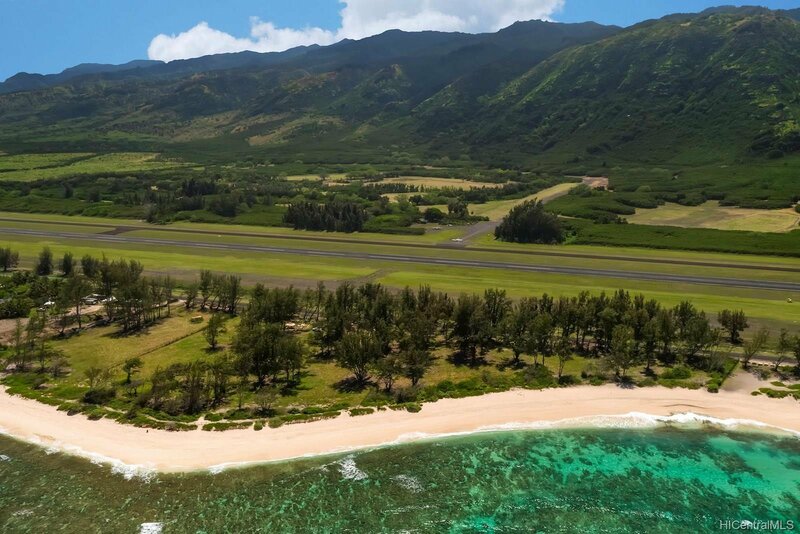 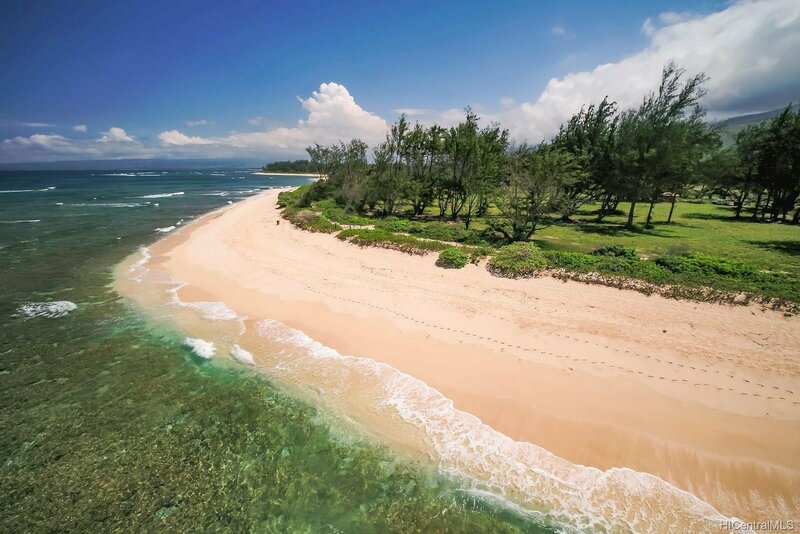 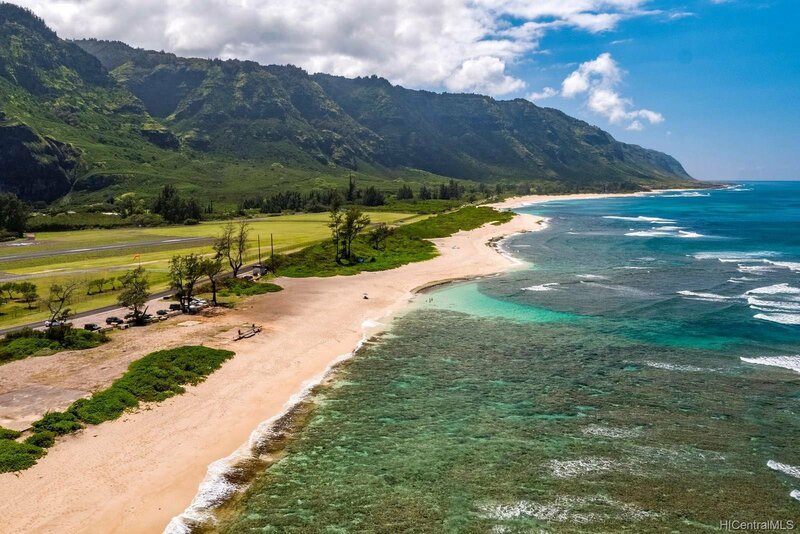 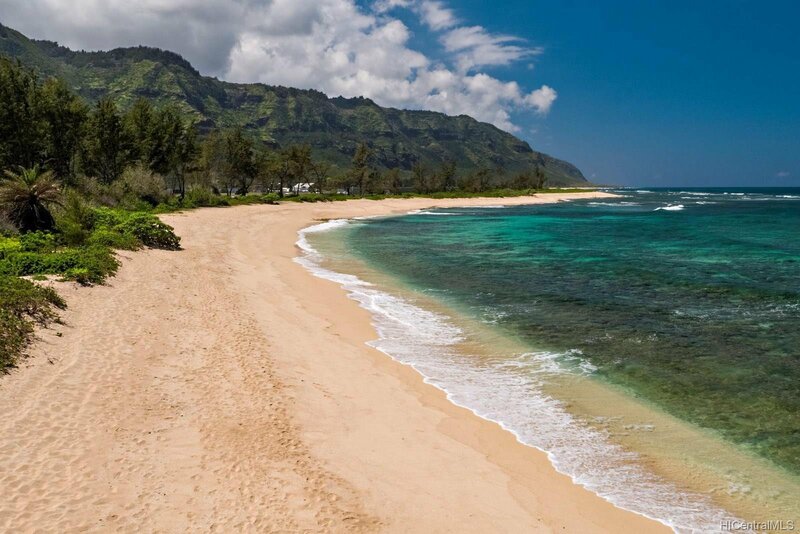 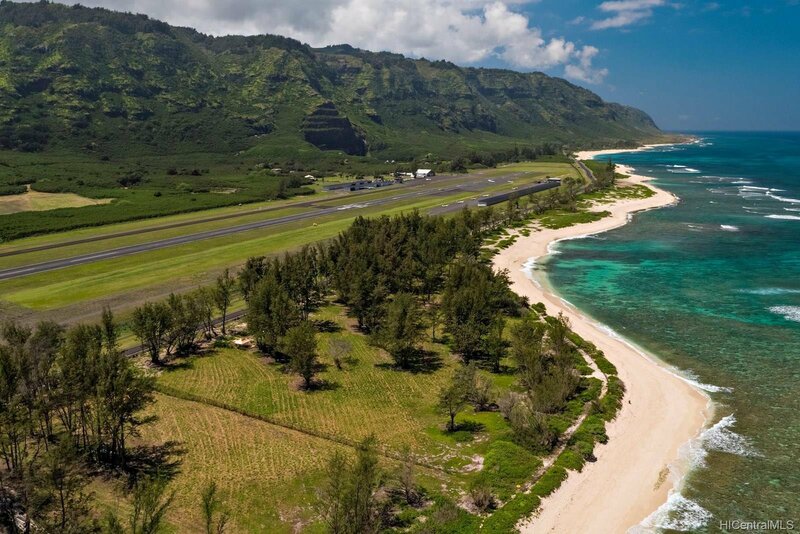 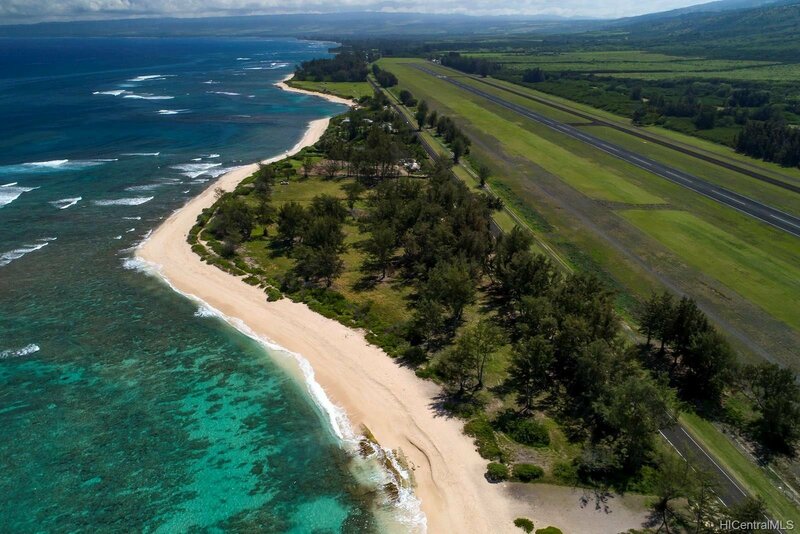 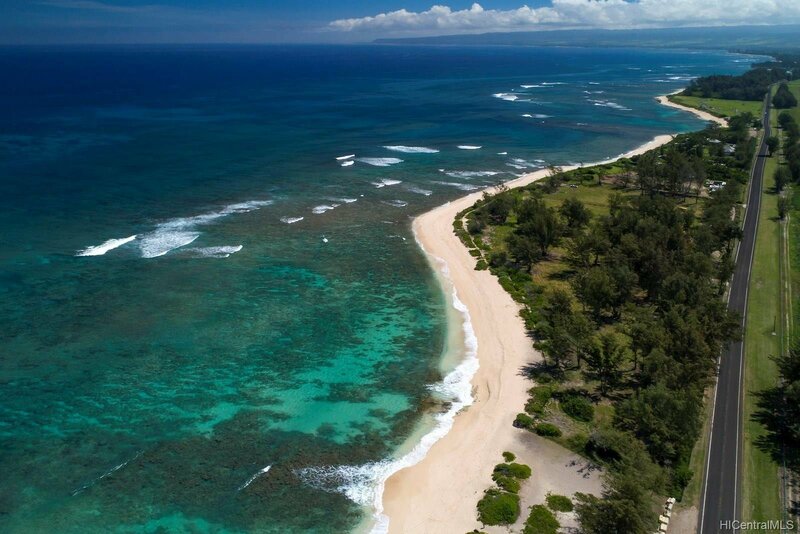 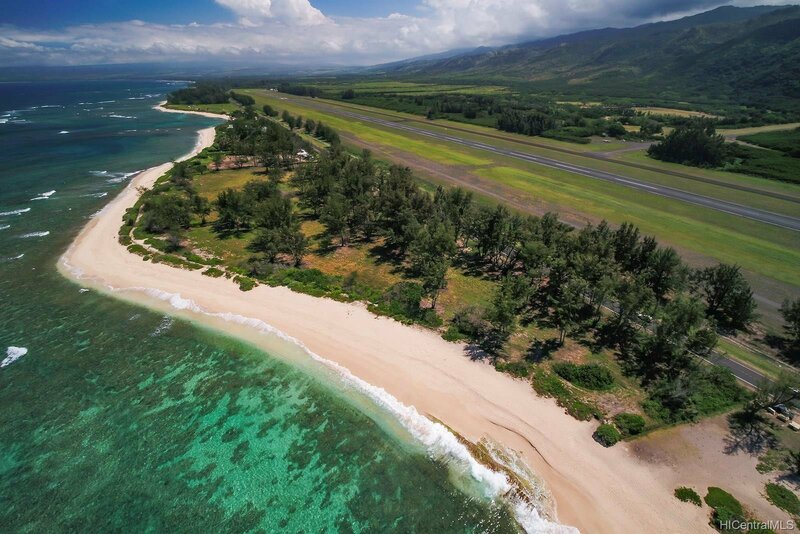 5 acres each contain approximately 500 ft of ocean frontage, both combined totaling over 1000 linear ft of the most beautiful coral sand beach in all Oahu! 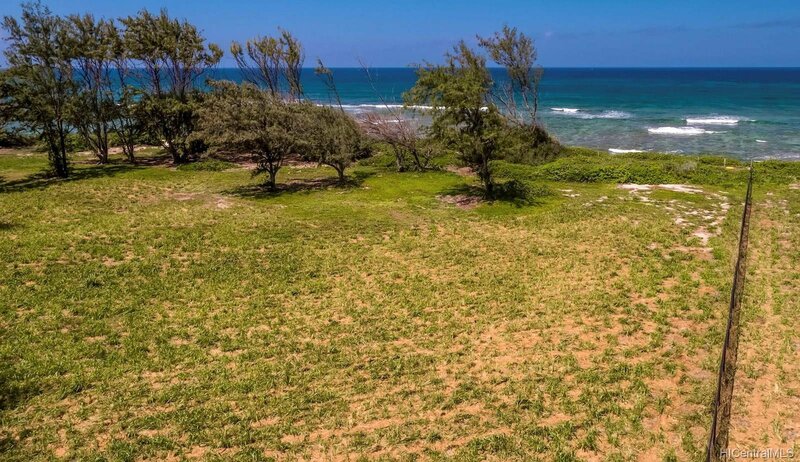 Unheard of beach frontage, with water and power to parcels and ready for your dream agriculture hideaway! Appraisal’s range from of $13 mil to $18 mil for both parcels.